When Liah turns 16 years old her life will change amazingly due to some events that radically will change her destiny. Mysteriously discovers she can breathe underwater and can talk with sea animal. Everything seems taken from a fairytale, until her grandfather Brake confesses her something amazing: Liah is the daughter of a mermaid and a human; she inherited the human form and born without fins. 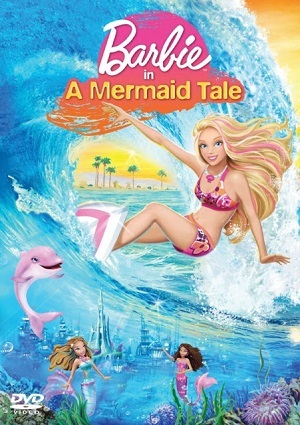 Liah is bewildered and does not believe the story until it is sought by Zuma the dolphin, who makes her see that she really is a mermaid princess of kingdom of Oceana. The residents of Oceana need the support of Liah because the kingdom is in danger and ruled by the evil mermaid Eris who has stolen the throne. The young mermaid knows it is her duty to save her mother who hasn’t meet yet and the kingdom to which she is also belongs. To achieve her mission Liah will rely on new friends that will meet on the depths of the ocean and will live a reunion with the mermaid that gave her the life, she knows that the kingdom belongs to her and will learn great lessons in this adventure filled with mermaids.